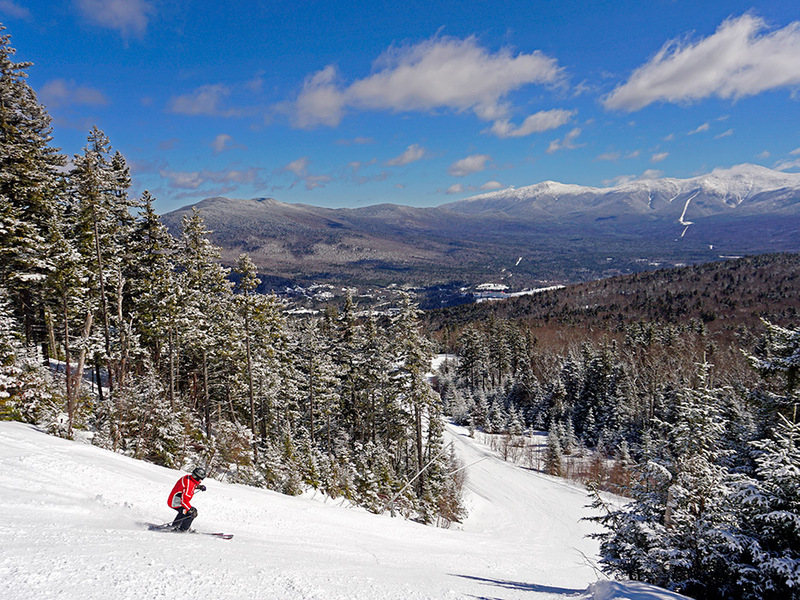 Alpine Photo Gallery of Mount Washington Resort - Bretton Woods, NH - New England's Four-Season Resort. 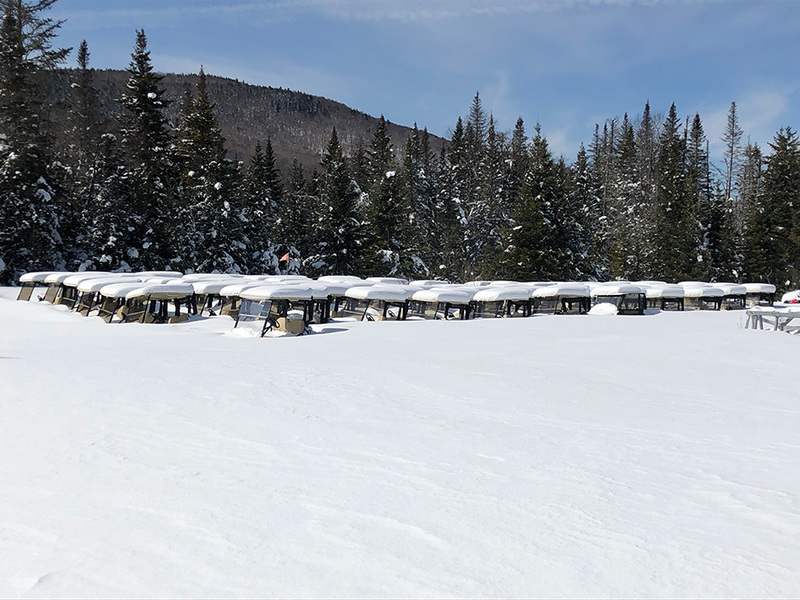 Sitting pretty on April 14, 2019! 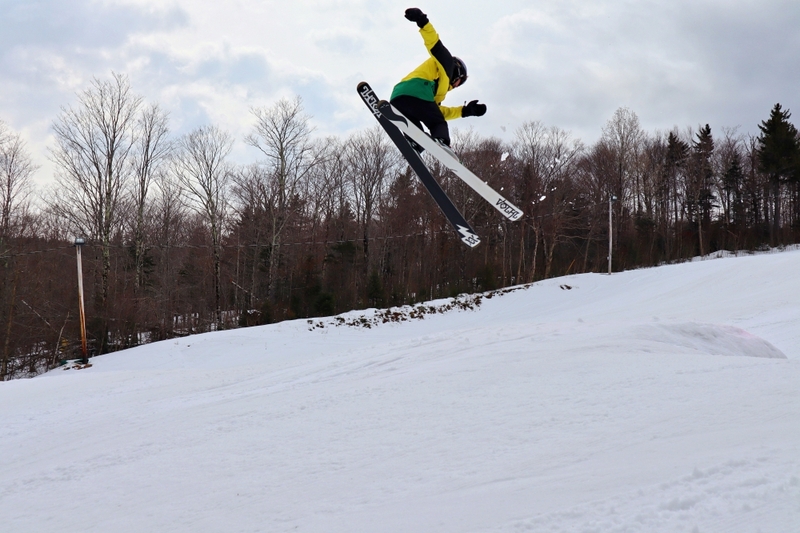 The park is one of the best places to be in the spring! 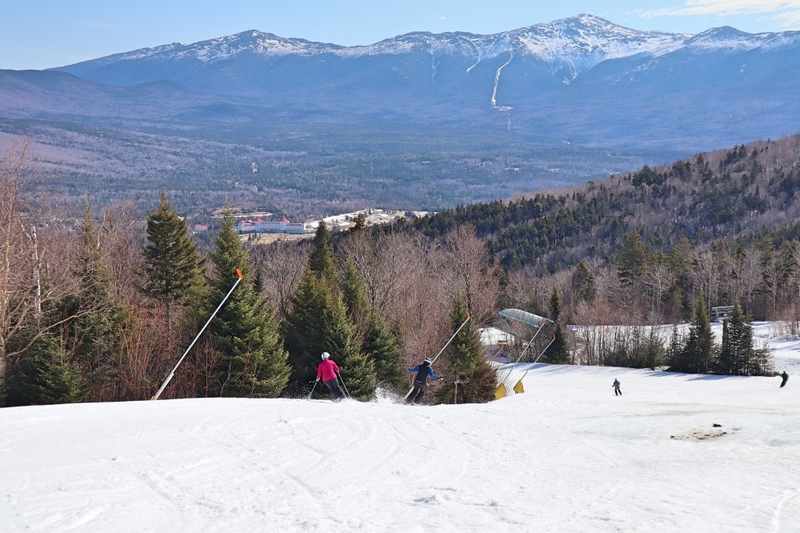 Just so you know, April skiing is AWESOME! 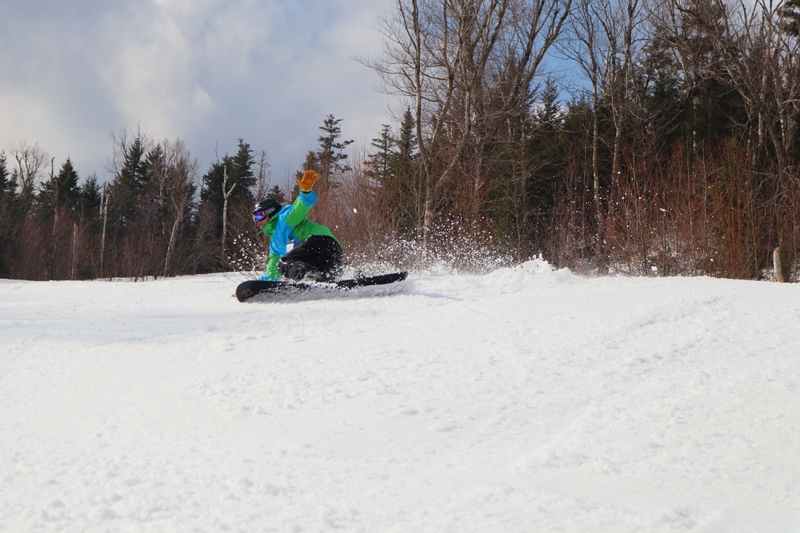 Spring corn today and fresh snow tomorrow! 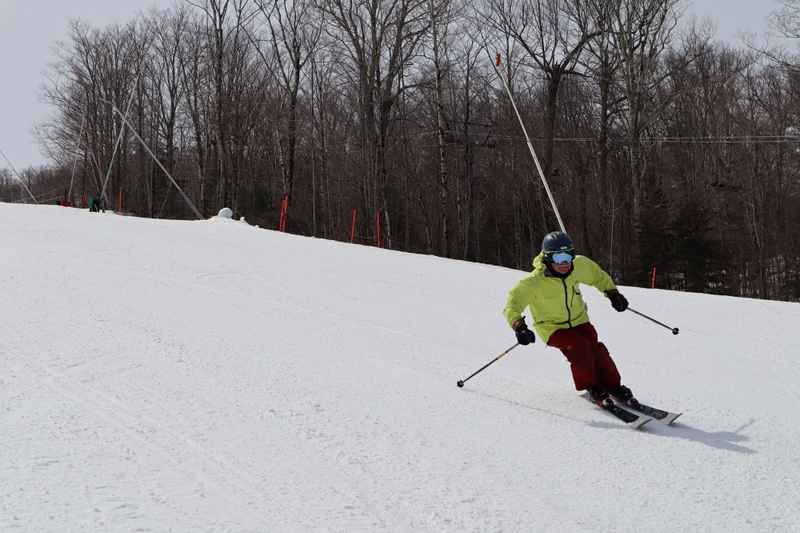 Good day to have the slopes to yourself! 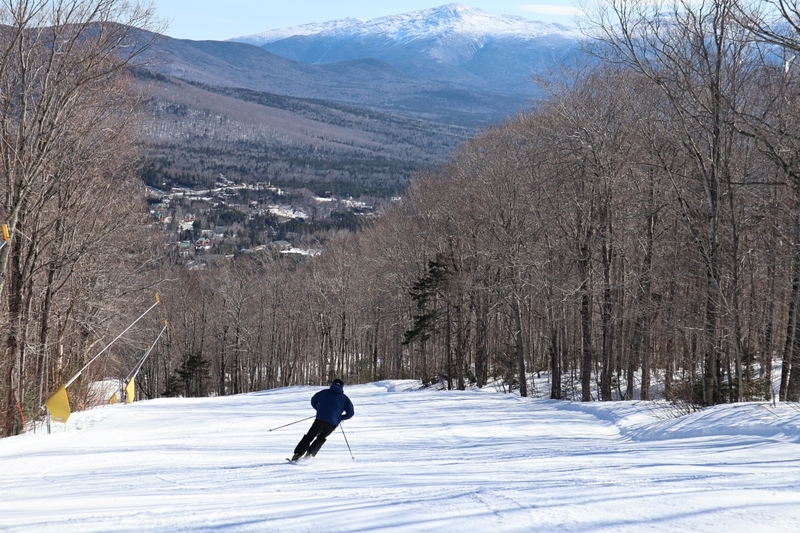 In case you are wondering, there is plenty of snow and the skiing is excellent! A beautiful day in the neighborhood! 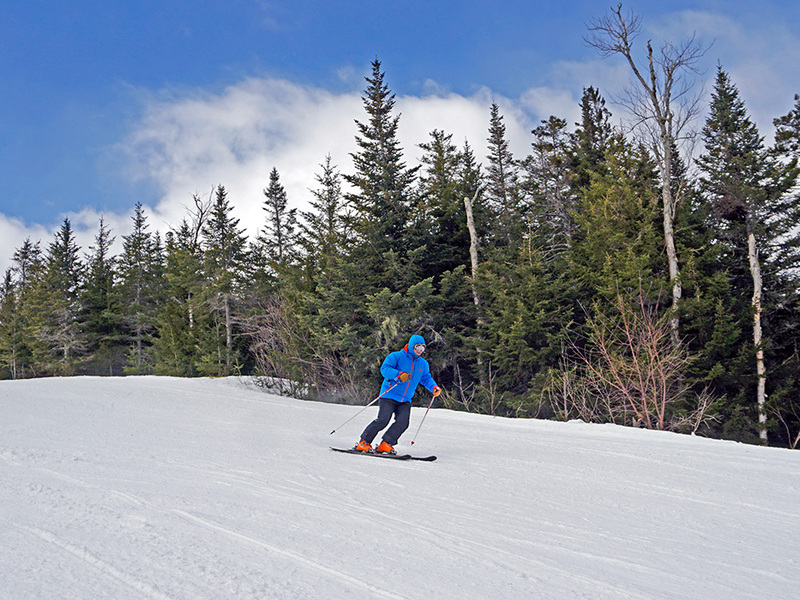 Spring at Bretton Woods means laying long deep turns all day! 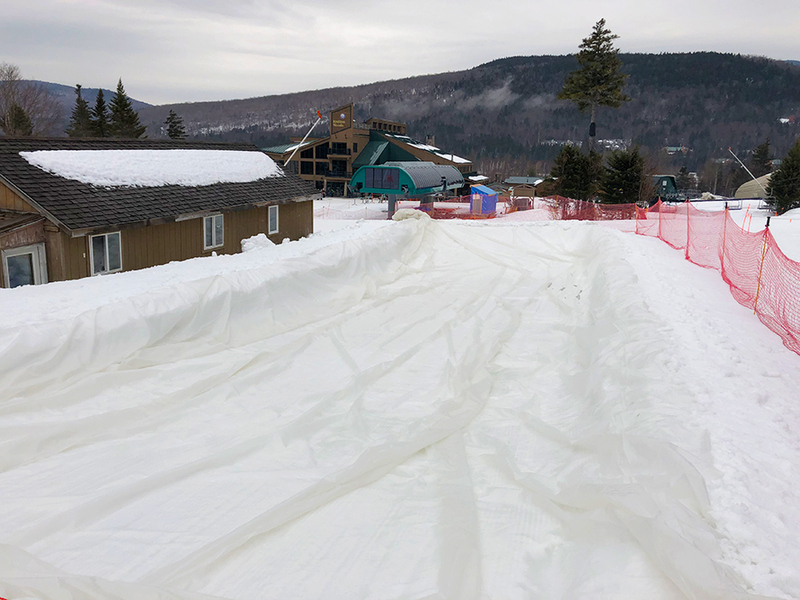 The slush pool is dug, lined and ready for tomorrow's shenanigans! 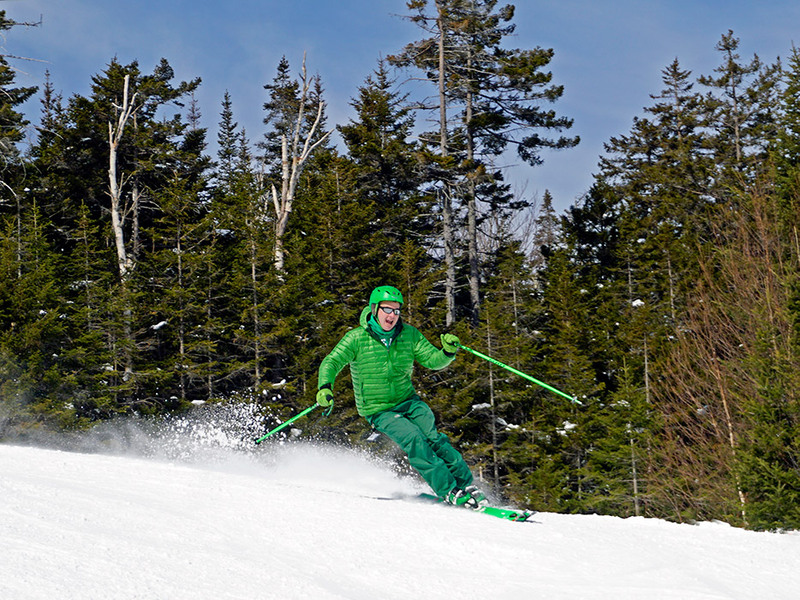 Mr. Green having some mid-week fun! 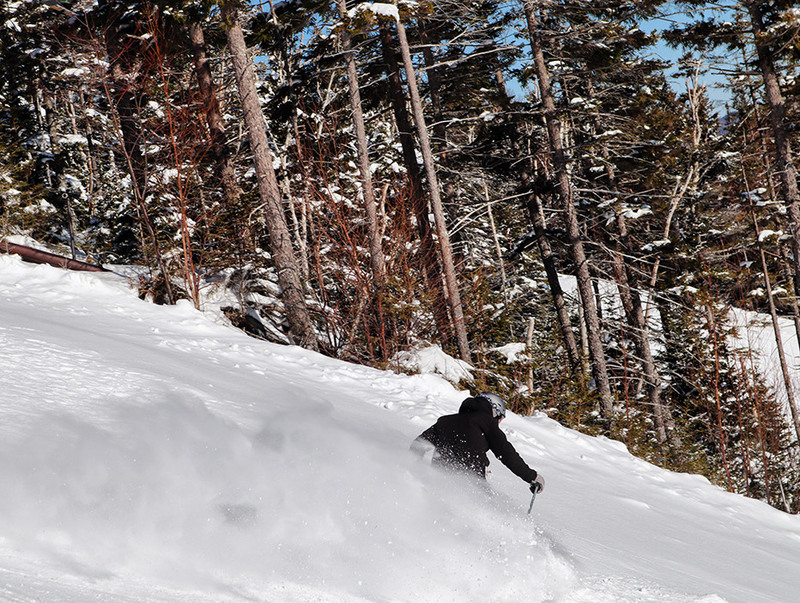 We're not quite ready for the end of ski season but these guys are itching to get out! Monday morning leftovers are lookin' pretty tasty! 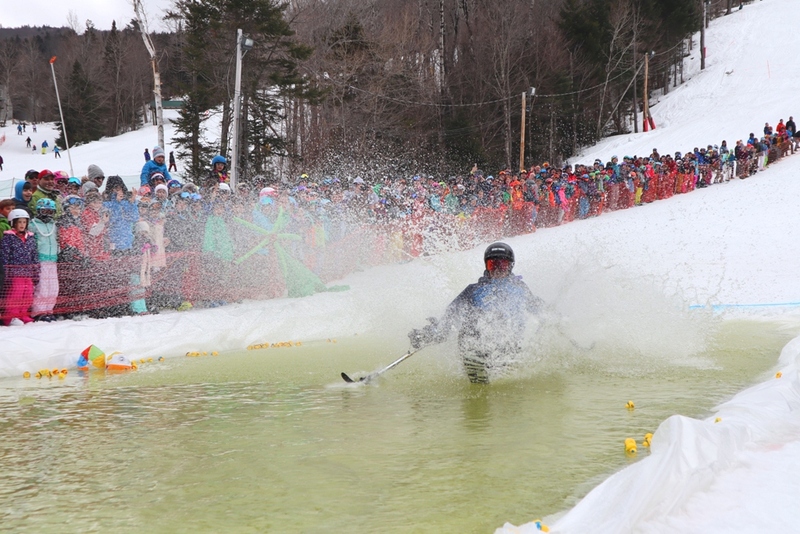 Conditions at Bretton Woods don't go by a calendar!